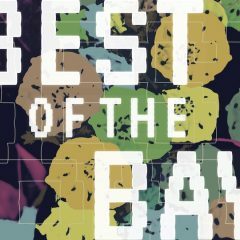 Bootie SF Wins Best Overall Dance Party – SF Bay Guardian Best of the Bay 2016! Also congrats to our venue the DNA Lounge for winning “Best Overall Nightlife Venue” and our monthly burlesque show Hubba Hubba Revue for winning “Best Burlesque”! 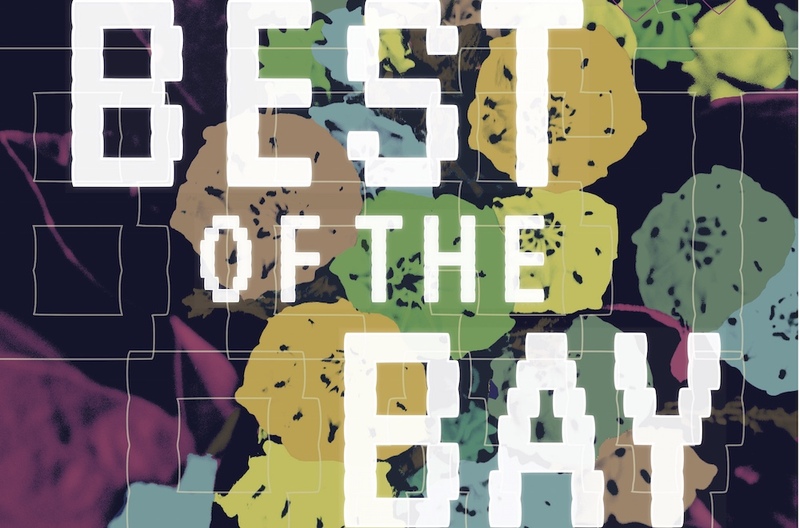 This is the 41st edition of Best of the Bay, and it comes out on the Bay Guardian’s 50th anniversary! Click below to check out all the winners, and grab a hard copy of the special 50 year edition in print at more than 350 shops, cafes, and stores throughout the Bay Area!